On Sale Now! 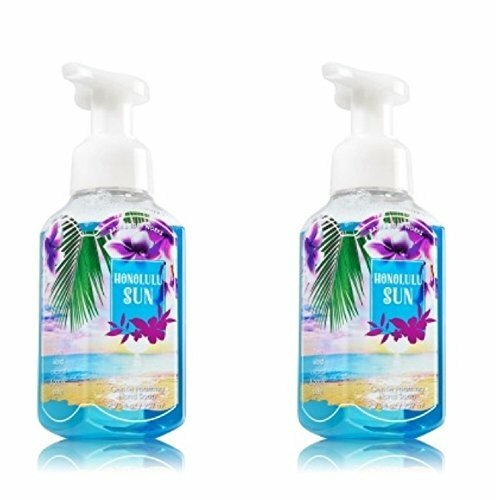 Save 9% on the Bath & Body Works Honolulu Sun Gentle Foaming Hand Soap - Pack of 2 by Bath and Body Works at Gabrielle Salon Spa. MPN: unknown. Hurry! Limited time offer. Offer valid only while supplies last.